All rooms are new and clean. Hostel has free Wi-Fi, free coffee/tea, washing machine, iron, and fan. Here you will find finest yard-garden that is the best place to have a rest, excellent Georgian wine, and atmosphere filled with a harmony. 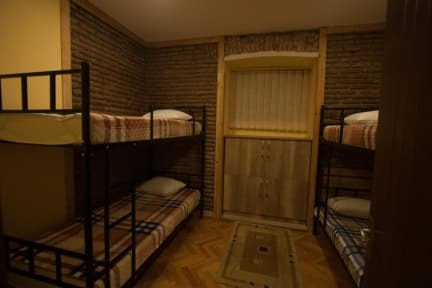 17/17 Hostel Tbilisi is located in the city center. It is close to restaurants, bars, shops, cafes, opera, national museum, exhibition halls, cinema and theater. 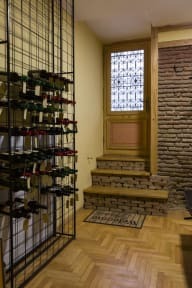 Approximately 50 meters from Rustaveli street.